This is an erudite and honest (in my opinion) analysis and critique of “the Rebbe is Moshiach” within elements of Chabad by R’ Yechezkel Sofer. He was vilified for taking this position, and was rudely called “Yechezkel Kofer” by the lunatic fringe. Apparently, R’ Shalom Dov Ber Wolpe wrote a rejoinder entitled “Sefer, Sofer, Sippur” but I have not seen this. R’ Sofer is a distinguished educator whose online Shiurim in Sefer Hatanya, are popular. I’m not sure, but I think he may also the same Rabbi cited here as controversially allowing polygamy? I particularly enjoyed his analysis of the Rambam’s position in Hilchos Melachim. It was common place and still is, to hear people misappropriate some phrases therein (viz Neherag). 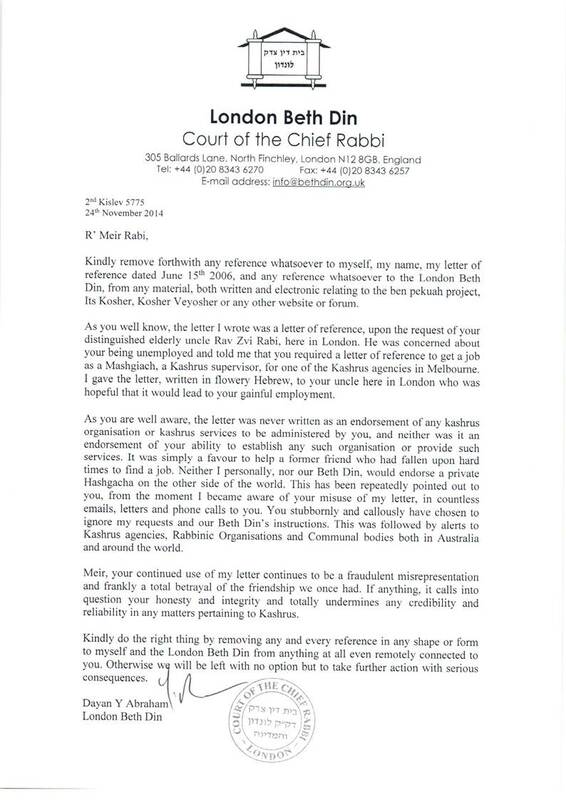 Rabbi Sofer has been dubbed ‘Yechezkel Kofer” not “Ezra HaKofer”. Knowing him personally, I can state with certainty that he is not the Rabbi quoted in the article about polygamy. He apparently has plans to re-print the aforementioned book called “Yisbareru VeYislabnu” soon. He apparently learned in Brisk and was chucked out because he was caught learning Tanya.